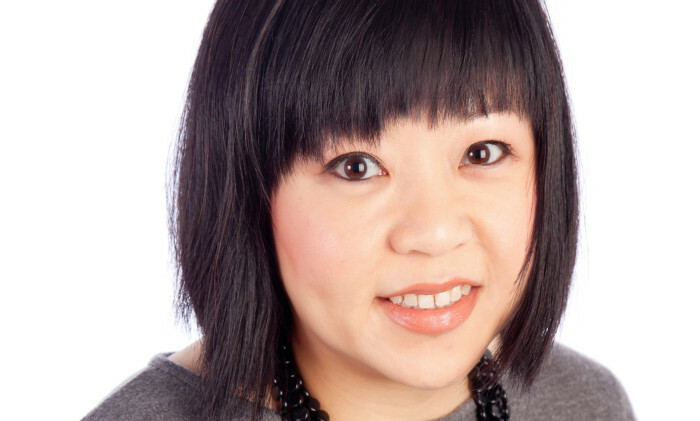 The Association of Accredited Advertising Agents Singapore(4As) has appointed MEC’s Connie Chan (pictured) as its new president, following the departure of predecessor Theodore Choo, who left earlier last month. Chan officially came on board on 1 October. She is currently the head global solutions for Asia Pacific, the international media arm of MEC. Chan’s role is part of the exco of the organisation, which is re-elected every two years. Earlier, the organisation appointed Bernard Chan as its CEO. On her priorities as president, she said will focus on the need for the industry players to strengthen their positions “as exponents of creativity”. The association is working with government agencies and partners from in and outside of Singapore to increase its momentum. It recently revived its creative awards shows Gong 2012 and The Singapore Creative Circle Awards to provide more emphasis on local creativity. Over 20 Liverpool fans worldwide will get to play at the football club's Anfield Stadium, alongside former LFC players Robbie Fowl.. The future 100: End of email? Apple Lam, sits down with Ivy Wong, CEO of HMV ideal and Kelvin Wu, owner of the HMV brand in Asia, to talk about the overhaul of ..